Orrick is a law firm focused on providing legal solutions for the technology, energy & infrastructure and finance sectors in 25+ markets globally. For the past two years, Financial Times has named Orrick the most innovative law firm in North America. The entire Orrick team takes part in hackathons to innovate for our firm and our clients. Orrick's Wheeling team organizes an annual Pride in Wheeling community service event to raise awareness of LGBTQ issues. Orrick associates gathered from 19 offices for our Managing Associate Academy to learn business and teamship skills. Orrick's San Francisco and Silicon Valley offices joined Rebuilding Together for another home renovation transformation. Team Orrick climbed Mount Rainier. Team Orrick logs hundreds of miles each year, including the 200-mile Ragnar Cape Cod Relay. 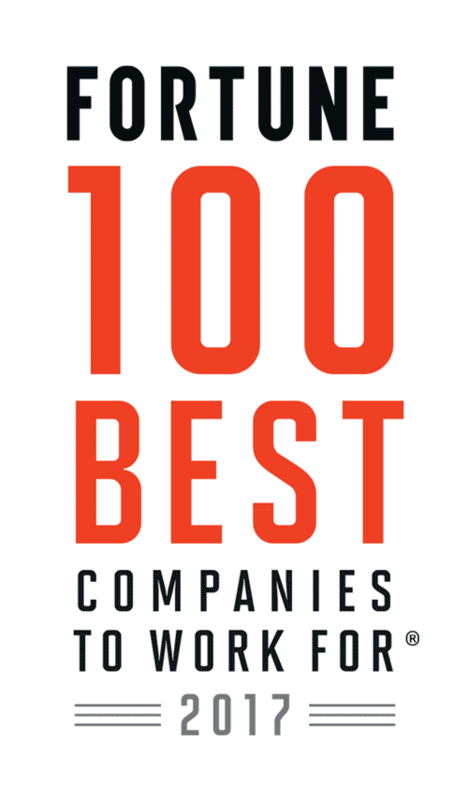 Congratulations to Orrick on being named to these Best Workplaces lists!